The 2013 Kymco Venox is a fairly capable cruiser that comes with an affordable price tag, comfortable riding position and a strong 250 cc engine. 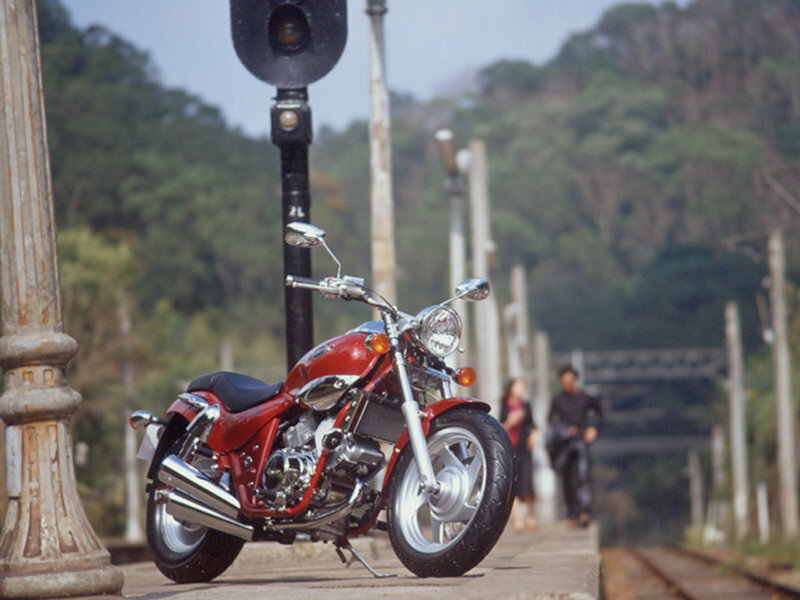 At the heart of this Taiwanese machine lies a 4 stroke, liquid cooled, dohc 8v injection unit with a displacement of 250 cc. Fire up the engine and it will reward you with a maximum output of 21 kw at 10500 rpm and 20.5 Nm of torque at 8000 rpm. All this power is kept in leash by a smooth shifting, five-speed transmission. The engine needs to deal with a total weight of 175 kg and is fed by a steel 3.7-gallon fuel tank. As far as the stopping power is concerned , the 2013 Kymco Venox is fitted with single front disc with a twin-piston caliper paired with a rear drum brake. 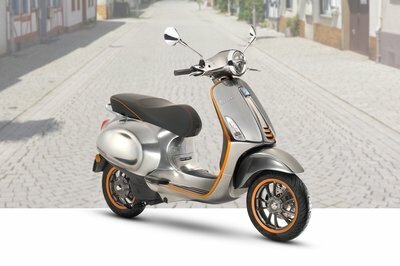 Hit the jump for more information on the 2013 Kymco Venox 250i. 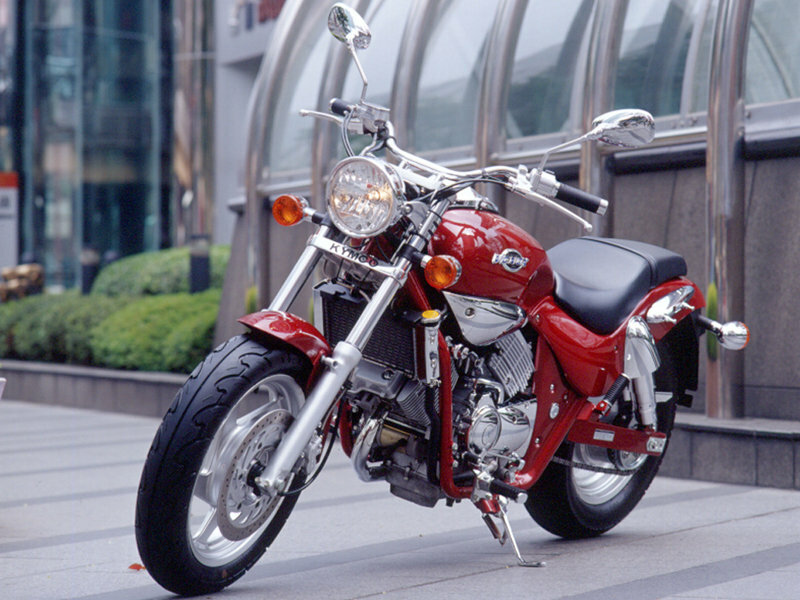 High performance V-twin engine, big cruiser looking, lightweight, stable and reasonable price, Venox 250 express a typical and outstanding big cruiser spirit. A medium sized cruiser with a larger than life engine burbles into the parking lot. It’s low, it’s lean and it’s packing a surprise. Riders and non-riders come out of the woodwork to take a peek at the birth of Kymco’s newest motorcycle in Canada; the Venox 250. As people are looking at the engine, you can hear the comments, "Is that a 900cc?" "Could be a 750," "Maybe it’s even bigger than that." 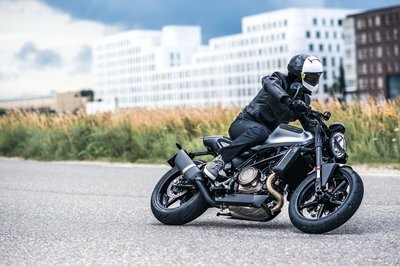 They get even closer to look and only by getting within a few inches of the engine do they realise that big hunk of V-Twin engine is actually packing a surprise: it’s a 250cc V-Twin. 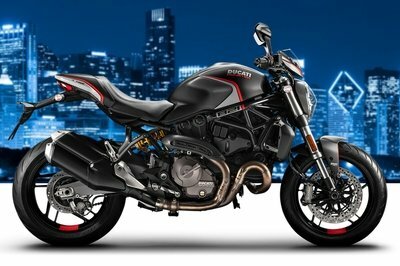 With engine casings so crafted in detail you wouldn’t think twice about believing it to be a 750cc engine. And that’s just the first of many surprises the Venox 250 holds for those who are fortunate enough to ride or own the Venox 250 as their first bike. Kymco isn’t a new manufacturer in the world, they are just new in Canada. 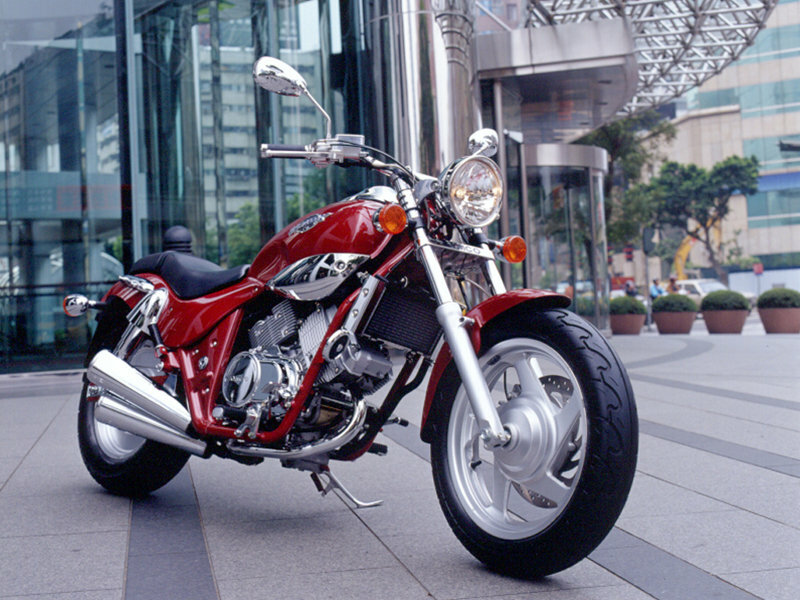 In fact, Kymco’s roots in the motor sports industry go back to its founding in 1963 in Taiwan. An ever-expanding dealer network in the USA currently serves over 600 U.S. locations, and now they are looking at the next logical step: Canada. In their first year in Canada, Kymco can boast 31 dealers across Canada. Offering a very rare industry two-year factory warranty on motorcycles and scooters, new Kymco owners are in good hands indeed. The Kymco Venox 250i is a pretty impressive 250cc cruiser. Its performances are among the best you’ll find in the 250 segment and its relatively big proportions - 2325 mm long, 850 mm wide and 1100 mm tall - can be easy mistaken with those of a bigger capacity motorcycle. Its 175 kg weight is heavy enough to help it stay well planted on its wheels at high speeds, but also light enough to make your life easy in the city. 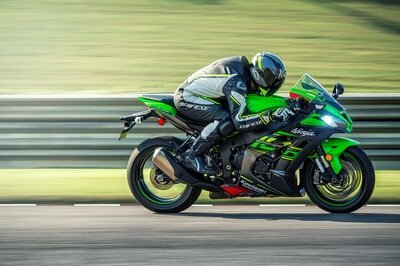 The riding position is fairly comfortable due to the great seat height and the 250 cc engine cranks out more than enough power to help you deal great with highway traffic. You won’t complain about the engine’s efficiency either, as with a full tank you can get close to a riding range of 340km.